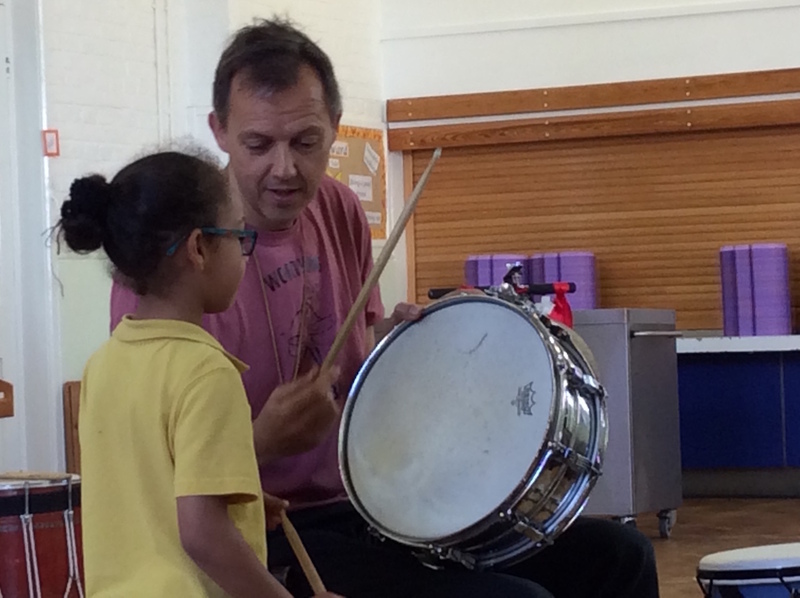 We were so lucky to have Jim the drummer back into school in Term One. 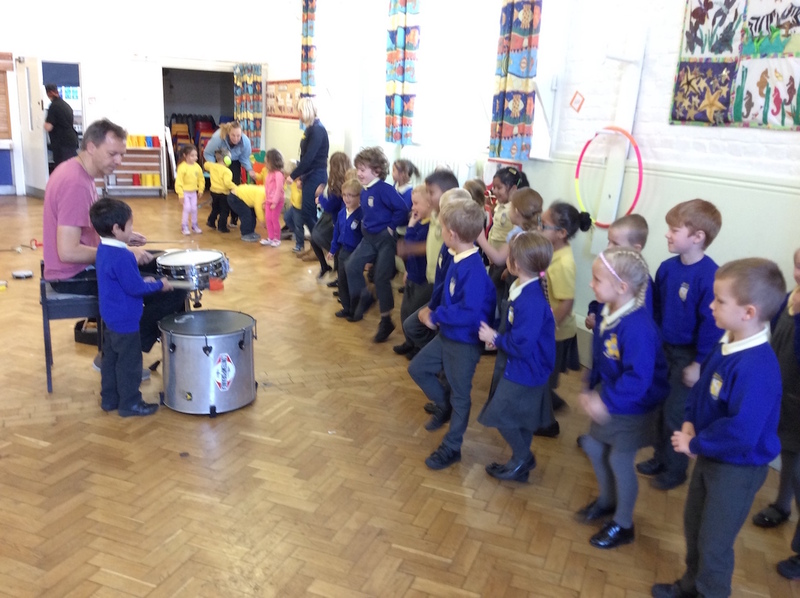 1st November 2016 /Comments Off on We were so lucky to have Jim the drummer back into school in Term One. 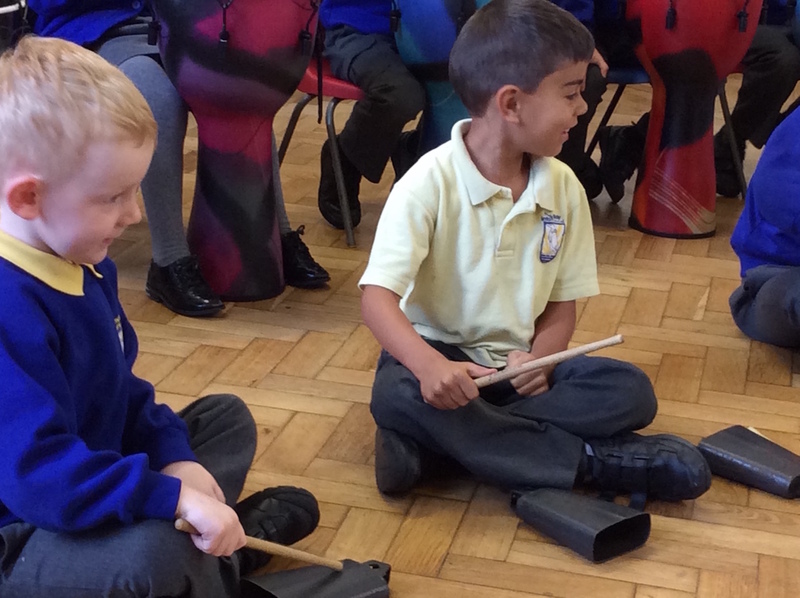 We were so lucky to have Jim the drummer back into school in Term One. 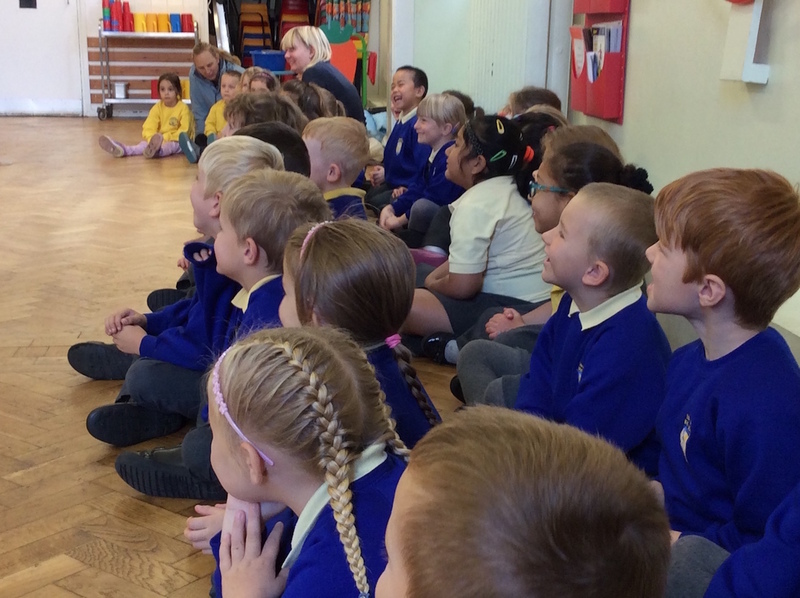 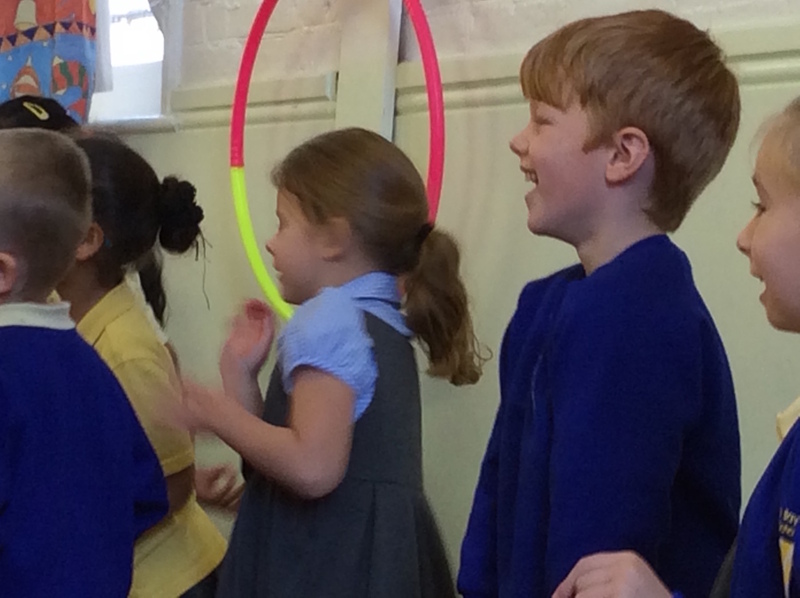 Monkey Class loved seeing him again! 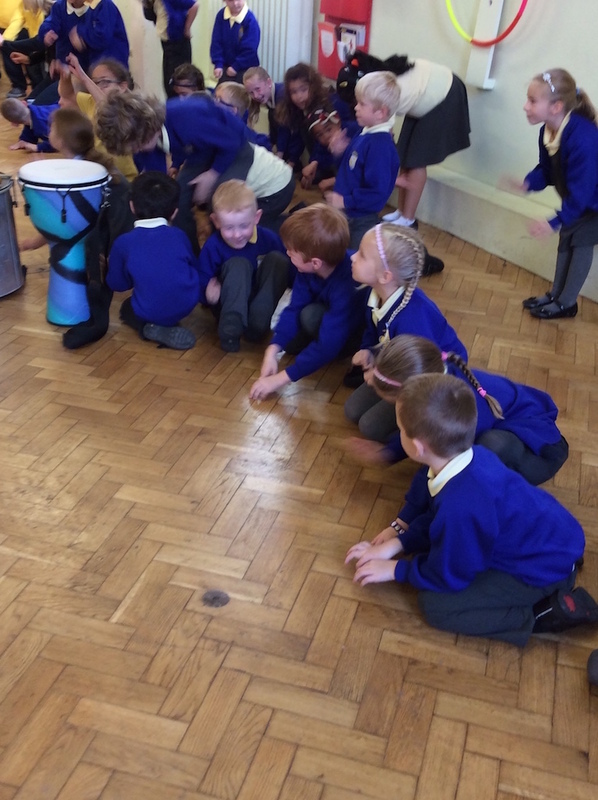 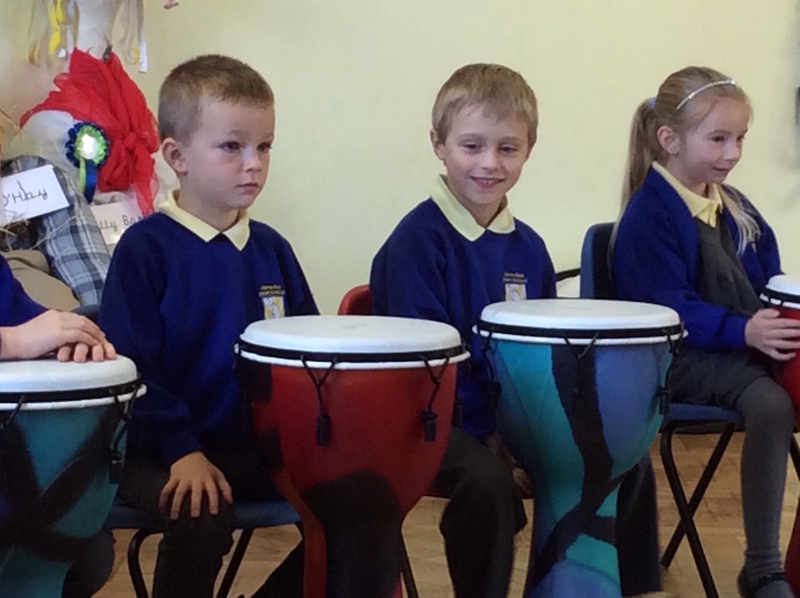 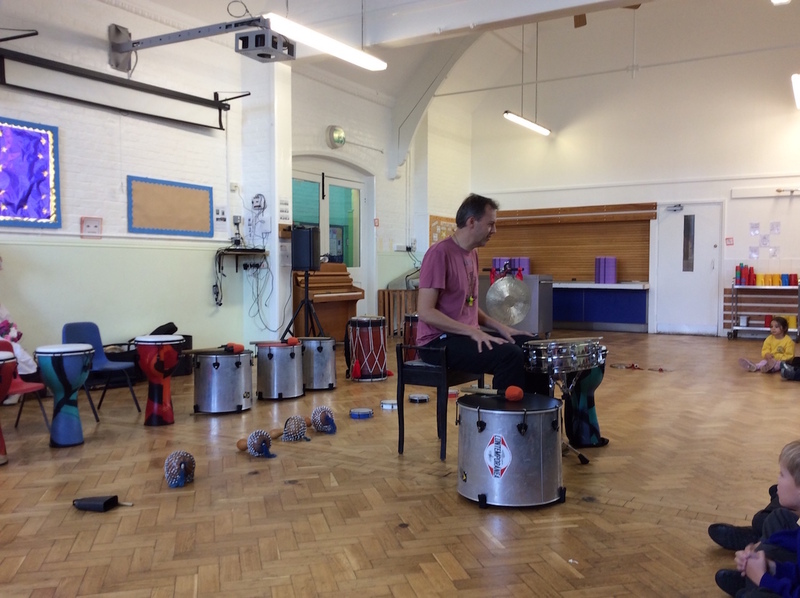 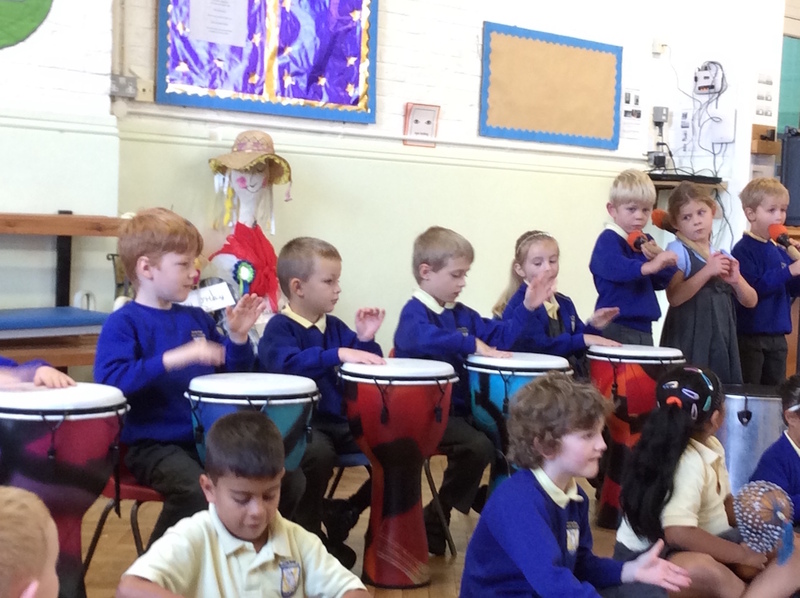 He talked to us about drumming in Rio, China and Africa, all linking to our learning about Harvest. 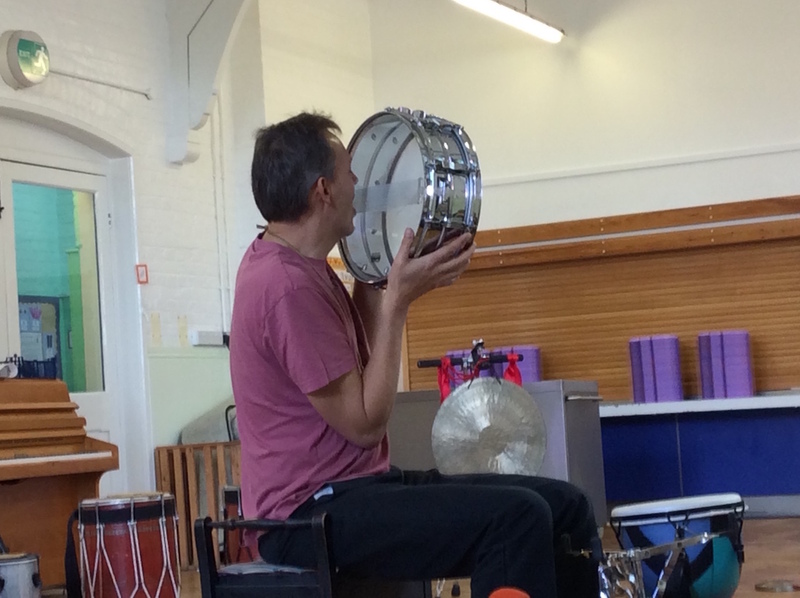 Everyone got to use one of Jim’s drums.